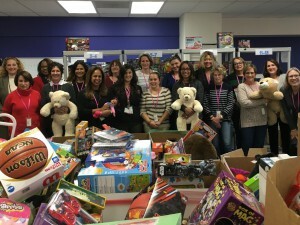 Orchards Women’s Leadership Committee is an organization of women committed to educating the community about the services offered by Orchards Children’s Services and enriching the lives of disadvantaged, abused and neglected children through volunteering and fundraising opportunities. We also serve Jackson, Lenawee, Livingston, Monroe, Shiawassee and St. Clair counties and provide Specialized Statewide Services. To fully utilize all menus, display and other functionality of this website, the Google Chrome or Firefox browser is recommended.